My big build, Revision #3: The finished product. I built this computer for school (Sophomore in college) and for quite a bit of gaming, I've posted this build once before but this is an updated version, let me know what you guys think! Just for reference the Tower was around 1350-1400$ the rest is the monitor and peripherals. CPU: I went with the I5-6600k because I wanted the newest available processor for part longevity, and for the most future-proofing that I could achieve. CPU Cooler: I chose the Cryorig H5 Universal for a few different reasons, I wanted something a bit more powerful than a Hyper 212 Evo and less expensive than some of the Noctua options, also I'm afraid of water cooling... water being anywhere near a 1500$ computer freaks me out. Motherboard: I chose the Asus Z170-A because a friend recommended Asus as a brand, I was going to go with Gigabyte because the board I was interested in had better reviews on newegg. This was also one of the best boards for the price as far as features are concerned. 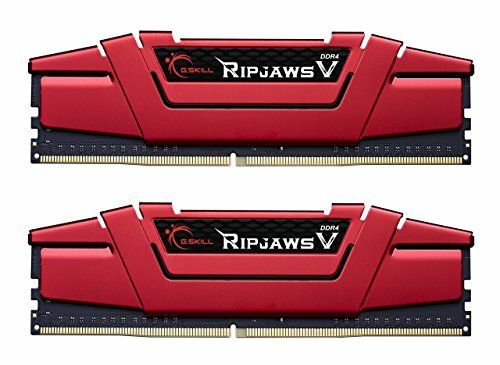 RAM: I went with some of the best quality RAM for the price, I went with a quad channel configuration because I purchased an extra 8gb after the build was completed. SSD: I chose the Crucial BX200 because this was one of the cheapest priced 240gb ones that I had seen, I have no issues with the speed of this, and will be purchasing another one at a later time. 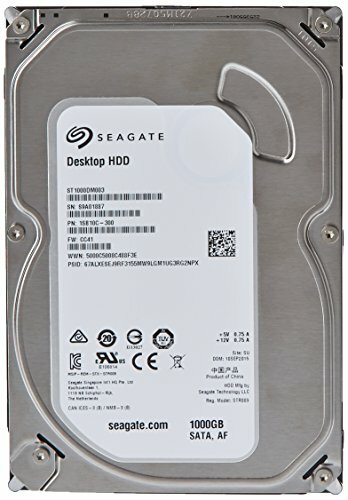 HDD: I went with a standard Seagate Barracuda 1tb because of the price. 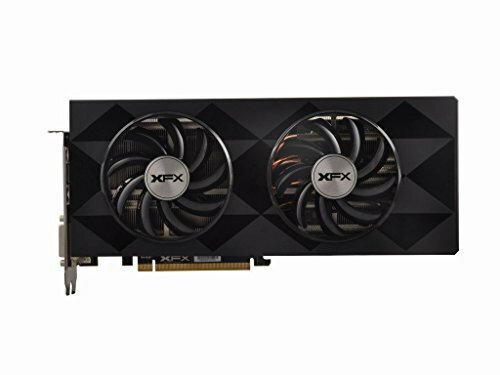 GPU: I chose the XFX Radeon R9 390x because it benchmarked within 2-3 fps of a 980 while being over 120$ cheaper. Case: I chose Phanteks Enthoo Pro, because it had front panel USB 3.0/2.0 and front panel audio ports, great size for maximum airflow, and when I do decide to dabble in water cooling I'll be set. PSU: I went with the EVGA 750W P2 because it's a very high quality psu, 9.7/10 rated by jonnyguru, and gives me all the juice that I could want and then some. OS: I chose Windows 10 because it was the most recently released OS. 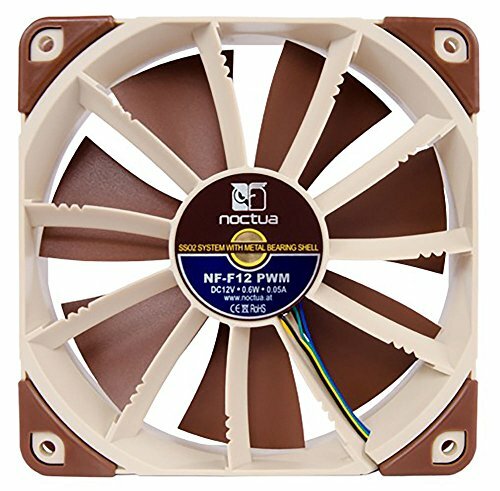 Case Fans: I went with 4x Noctua NF-F12, and 2x Corsair Fans that came with my case, the Noctua NF-F12 fans seem mediocre, I'm not totally convinced that I couldn't have gone with cheaper PWM fans and equal or better performance. Monitor: I chose the Asus VG248QE because I have a system that can handle 144hz gaming. Keyboard: I went with the Corsair STRAFE because of price, and the fact that I've never had a mechanical keyboard and wanted to try one, feels very smooth and comfortable typing on. Mouse: I went with the Logitech G502 because I play quite a bit of counter strike and haven't had a new mouse in 4 years, I kind of wish I would've went with the FinalMouse 2016. Headset: I went with the Kingston HyperX Cloud II's because it was like 50$ off and came with a code for Rainbow Six Seige, Took a chance and it paid off... Literally the most comfortable headset that I've every had the privilege to wear, and has decent microphone quality. Future Upgrades (next 6-8 months): one of the new Pascal or Polaris GPU's. Con: Somewhat hard to install. Plenty of features for a budget motherboard. Super quick load times, no issues with this. Pretty standard HDD, does its job decently. Great price to performance, coming within 3-5 fps of a GTX 980 whilst being 120$ cheaper. Tons of space, The most features I've ever seen included while remaining at a very reasonable price. Overall quality is an A++ however there's a slight drawback if you choose to use the included cabling, they are rather stiff, on the short side, and getting some of the connectors to hook up to the PSU was slightly challenging. Keeps my stuff nice and cool, love the fact that they come with tons of different extenders. 144hz, 1ms GTG response time, great colors, The best monitor stand I have ever seen, built-in speakers. Great sound quality, 7.1 Virtual SS, Decent mic, Literally the most comfortable headset that I've ever owned. Yeah, I kind of wish that I would've color coordinated a bit better, but in fairness when I planned this build I didn't intend on picking up a case with a side-window, I still like it though =). Awesome choices in regard to the parts, nice build man, solid! The enthoo pro is probably one of the best cases you can get for 100 bucks IMO.. The other one is the define R5. Nice build, did you use the included cp9 thermal paste or a aftermarket brand? Look at the Cooler Master Vapor Chamber V8 GTS and you will get a hearth attack. The Cryorig one is totally fine imo. :D But yeah the wight of a high performance air cooler is a thing you have to keep in mind when deciding weather to buy an air or water cooler. Great, except you should have went for the TRUE Spirit 140 POWER instead of the H5. The TRUE Spirit 140 POWER is literally $3 more than the H5, and it's better than the R1U. Hey man, i wonder if you have any BSOD with this? The reason why i'm asking because i have the almost exact same build as you, but i keep having Whea_Uncorrectable_Error for 4 months now! Nah, haven't had any BSOD with my build so far. There's some sort of issues between my computers overclock and me playing games specifically since I downloaded Overwatch. Same error happened to me!!! even though i dont play anything and the PC is idle. Can you please briefly tell me what you did? I can only say what worked for me, and there's some issue between the Overwatch game files and Razer Synapse (My death adder mouse profile messes up every time I open OW) so I make sure that I completely exit out of Razer Synapse every time I play OW, Also when I had my CPU overclocked I had used the Asus UEFI smart overclocking from the BIOS, so what I did was completely go back to default settings and then I manually overclocked it to 4.4ghz and then enabled XMP and set the ram to the correct mhz after I verified stability. Thank you so much for your reply! I think i had the same problem with the Asus board, it messed up my CPU so i had to RMA the CPU and got a MSI board and everything is fine now! Glad you had fixed your problem! Yeah, manually overclocking seemed to fix everything for me.